Telecom and Technology Company “TeleTech” is an Egyptian leading company in the field of telecommunication established in December 2002 under the Egyptian law No. 159/1981 as a joint stock company (S.A.E.) with a paid capital of 77.5 million Egyptian Pounds. 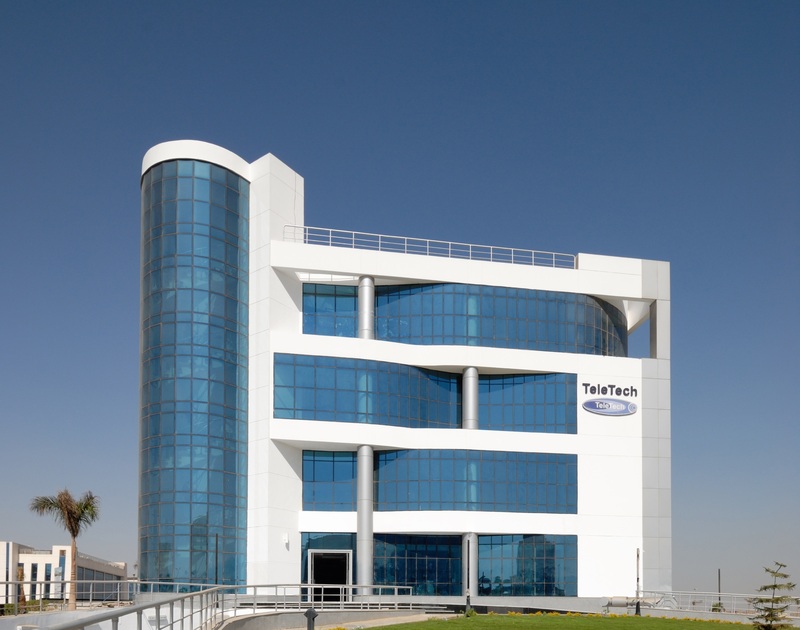 TeleTech’s main office is located in Mokatam, Egypt and has another office building in Smart Village. It also opened a branch office in Saudi ArabiaTelecom and Technology Company. TeleTech aims to transfer the acquired knowledge and technology to the Egyptian youth and other countries in the Middle East and contribute to the development of communication and information services in the region. In addition, enhance the use of human resources capabilities of the future generations. TeleTech adopts the principles of honesty, openness, trust, mutual respect, and mutual responsibility. TeleTech strongly believes that applying these principles within the company is just as important as with our customers. Copyright TeleTech 2019 - All Rights Reserved.